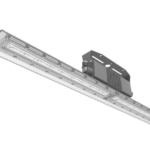 The FEL- E Series Class 1 Division 2 Linear LED is a light weight hazardous location fixture. 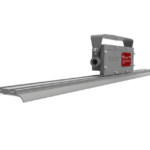 This fixture is designed for areas that encounter a lot of moisture, vibration, corrosion and gasses. UL marine rated as well as NEMA 3 and 4X. Commonly used in: waste water plants, paper mills, chemical processing or storage, petrochemical manufacturing, etc. Slim design can be ceiling mounted, wall mounted or pole mounted. Constructed on copper free aluminum and thermal shock resistant PC lens. Operating temperature -40 c to + 65 c. Comes in 120/277 volt to 480 volt. 50/60Hz. High output lumen per watt: 137 lm/watt. 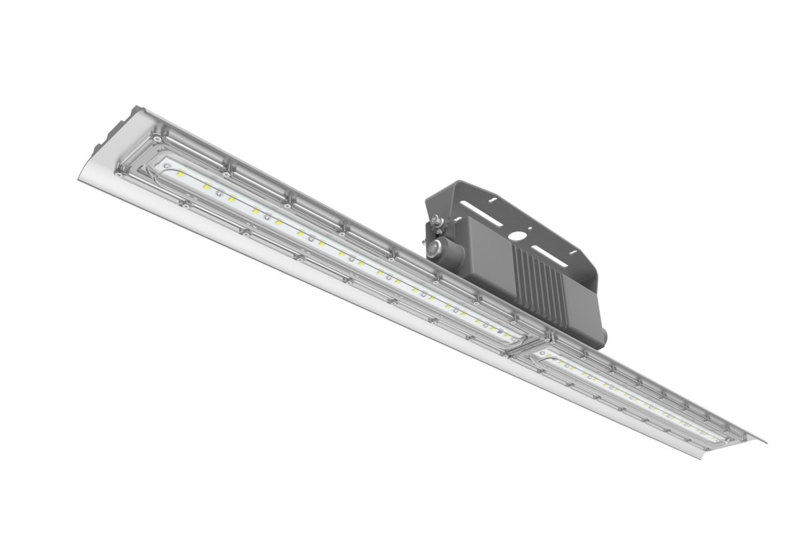 Comes in: 40 watt 5,480 lumens and 80 watt 10,960 lumens.